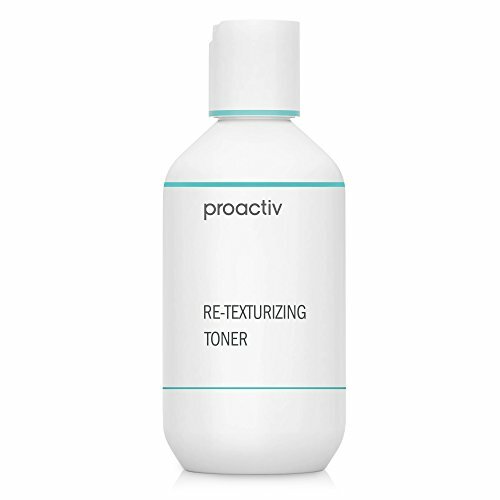 Improve and smooth overall skin texture with the alcohol-free Re-Texturizing Toner. Formulated with maximum strength salicylic acid-the most effective you can buy without a prescription - to clear pores and help prevent future breakouts. Includes glycolic acid to remove dead surface cells and help decongest clogged pores. Use twice daily after the Proactiv Skin Smoothing Exfoliator to help keep pores clear and even the look of skin tone and texture for a brighter, more beautiful-looking complexion. If you have any questions about this product by Proactiv, contact us by completing and submitting the form below. If you are looking for a specif part number, please include it with your message.